The next generation is here, and that means that marketers need to be prepared! However, before you can prepare your new marketing strategies, you need to know a little bit about the youth. media update’s Aisling McCarthy looks at the ways that brands can prepare for the next generation of consumers. 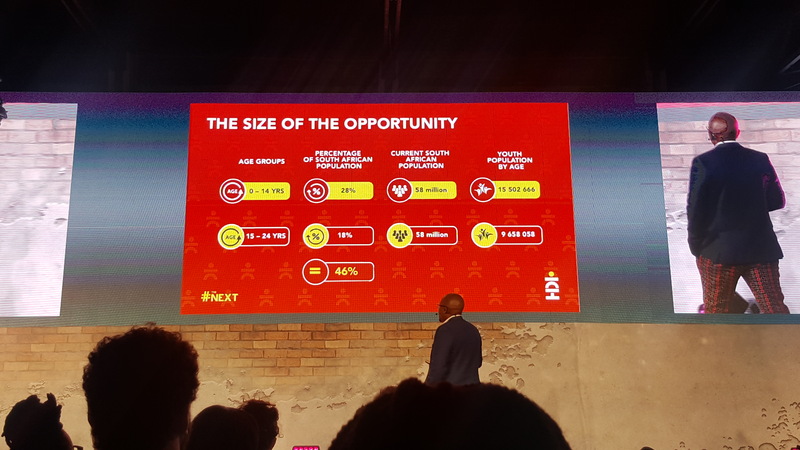 At the IMC Conference on Thursday, 14 March, Bongani Chikanda from HDI Youth Marketeers gave a presentation about how to youth-proof your brand. He said that AB InBev had recently released their sales findings and noted that beer consumption was declining in developed markets. But why is that? Is it because consumers have a new alcoholic beverage of choice? Not according to Chikanda. 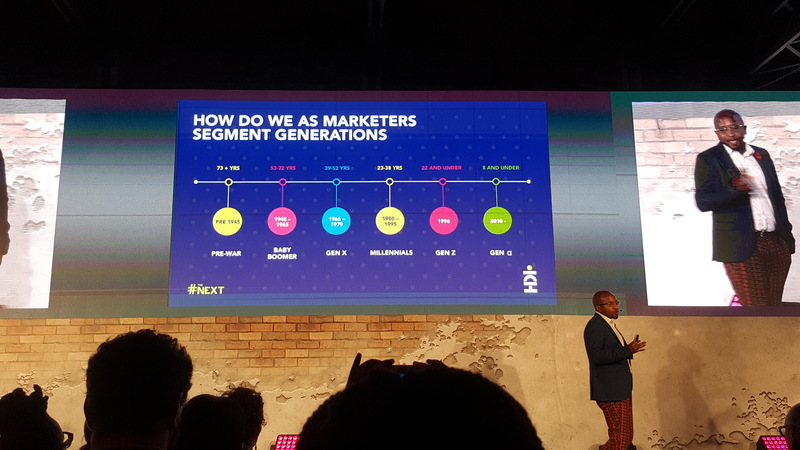 Chikanda said that marketers need to have a deep understanding of the generational culture of the people they are marketing to. So now you know exactly which categories consumers fall into. So what? Well … it’s the size of the opportunity that the youth market offers that really matters here. According to HDI’s research, the youth (24 years old and under) make up a staggering 46% of the South African population. Yep, you read that right — 46%! Nearly half the country’s population is under the age of 25. Their research found that children from birth to 14 years old make up 28% of the population. That’s 15 502 666 people out of South Africa’s 58 million population. 18% of the population is made up of youths aged 15 to 24 — that’s 9 658 058 people. What does each generation want? 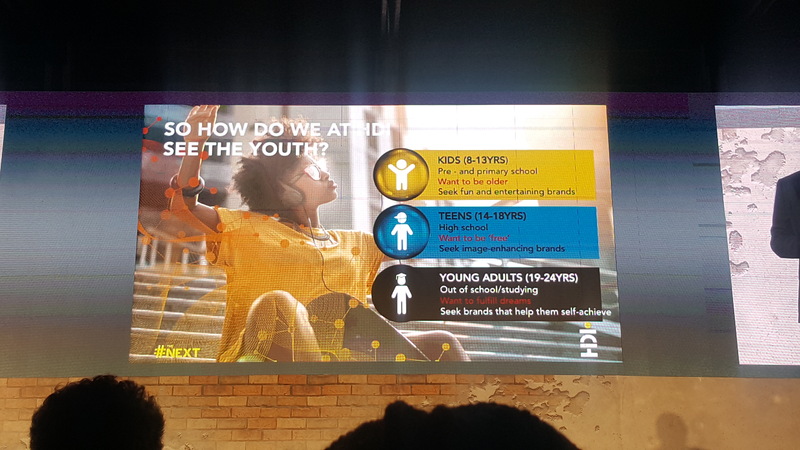 According to Chikanda, understanding what each segment of the youth is looking for is vital to prepare for how to market to them. Young adults (aged 19 to 24 years old) want to fulfill their dreams and look for brands that will help them achieve their goals. HDI’s research concluded that brands need to keep certain insights in mind when developing solutions for the new generation. Armed with that knowledge, brands preparing for the next generation need to have a purpose greater than simply selling a product. Since the youth are so focussed on social change, brands need to actively be involved in the communities and do good for others. 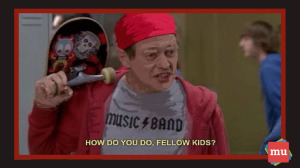 Their messaging needs to remain consistent and authentic — no one is quicker than young people when it comes to spotting brands pushing a message they don’t believe in. Further, brands need to be curious and hungry — wanting to locate their brand in youth culture and become a part of their world, instead of trying to bring them into yours. Are there any other ways that you think brands can prepare themselves for the next generation of consumers? Let us know in the comments section below. Want to know more about how to tweak your marketing strategies to attract a younger audience? You’re in luck! Our article, Hey marketers — here are five ways you can attract Gen Z shows you how.